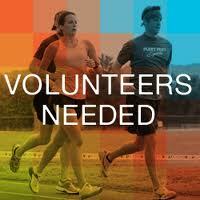 We are currently in need of volunteers to assist at the Madison Mini-Marathon & 5k, on Saturday, August 20th. Our aid station is the last one on the course, which is always a blast! You have three options to choose from: 6am-9am, 9am-11am, 6am-11am. So if you are not running, come out and cheer and keep runners hydrated!